Make a payment for digital auditions here. Click here also to complete the application form online. Click here to download the printable application form. Find out more specific information about our auditions as well as DVD auditions. 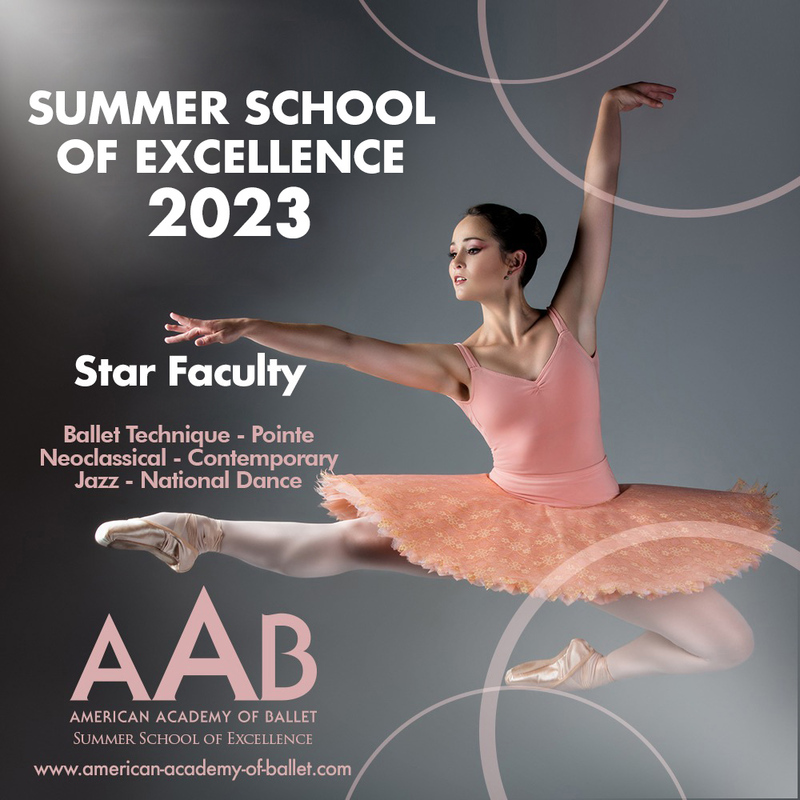 Find out more about the popular program for beginning dancers.